Haven’t been to the dentist in years. The staff made me feel at ease and where very helpful. I recommend them as your go to for all your Dental needs. Thanks McDowell Smile Life Dentistry! The best dental experience I had was in this office. The doctors are great and well experienced. I highly recommend them to my family and friends. 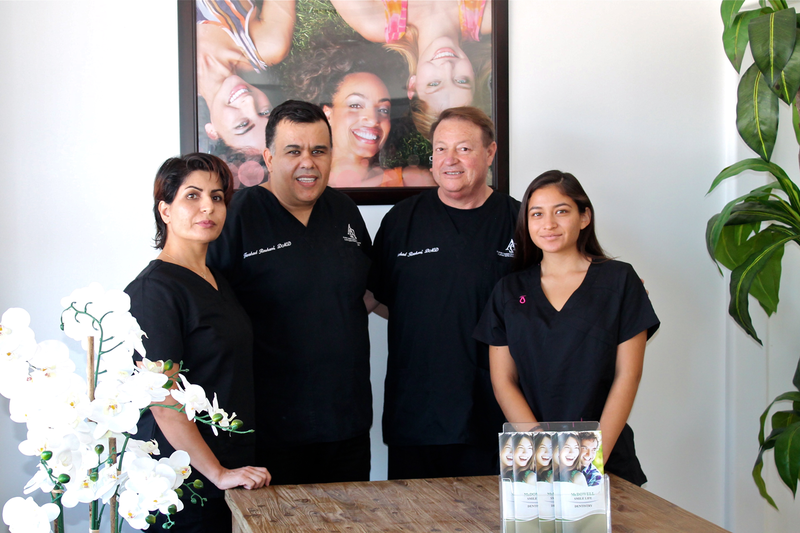 Your neighborhood family dentist – Right here in The Ranch! Implant or Crown? 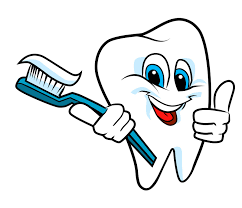 We offer a consultation and recommendation to determine which is best for your dental health. From youngsters to adults we can properly align your teeth for an improved smile and dental health. $1000 off our regular price. Your neighborhood dentist right here in The Ranch! Smile Life Dentistry is a proud member of the following Associations and proud contributor to the following Charities. What makes you smile? A healthy smile. Fill out our brief Contact Form and let us know what MMR Smiles can do for you.